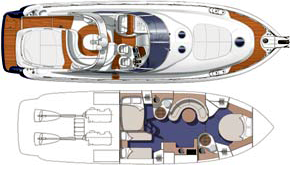 Magia has elegant lines and sea-going staying power. 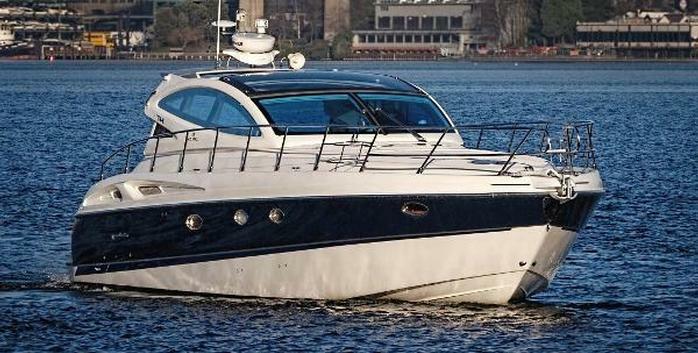 Luxury and comfortable spaces even in the open air and in the sun mark this magnificent Italian yacht. 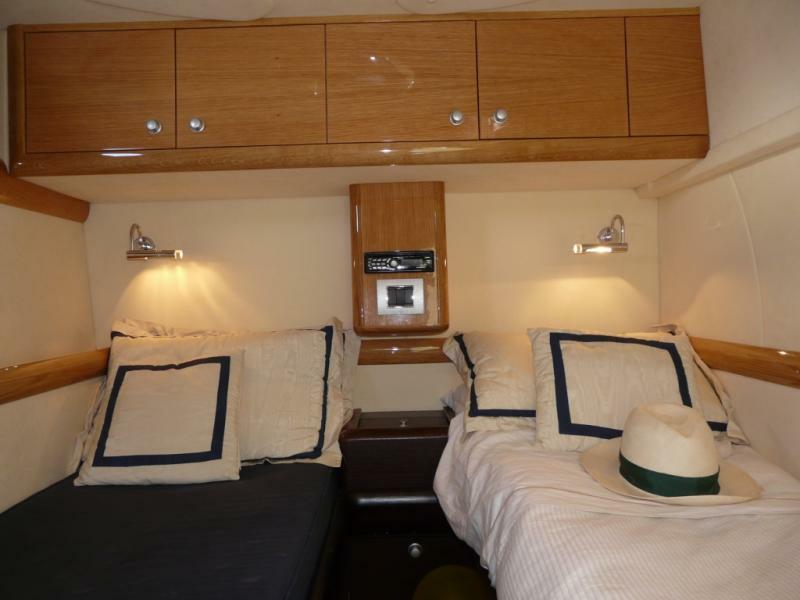 With 3 luxurious staterooms this yacht is perfect for any type of sea escape. 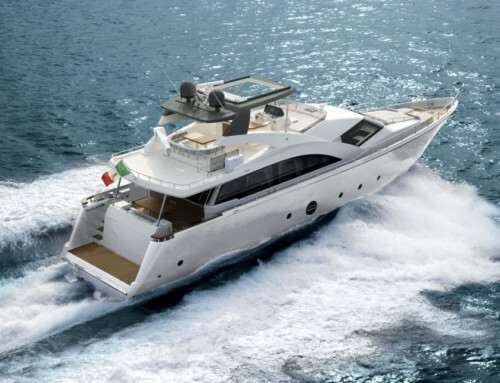 The Cranchi Mediterranee 50 is a luxurious and sophisticated express cruiser that delivers good performance and luxury accommodations. 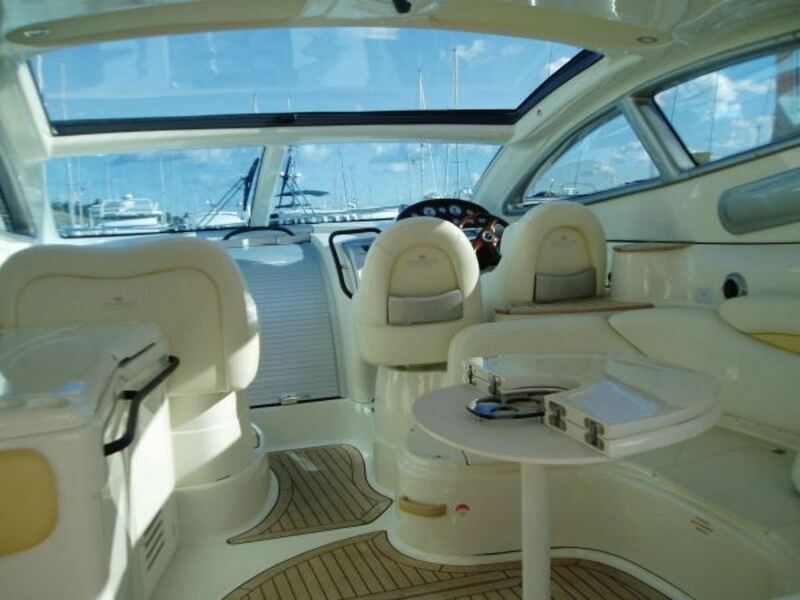 She features a spacious cockpit for entertaining and sun bathing. 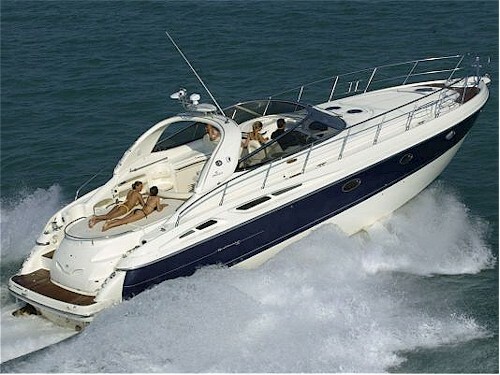 Does the perfect boat exist? Proberbly not. And yet we at CRANCHI are constantly persuing that goal, because we know that our commitment gives us a good chance to succeed in this hard mission. This is the story of the search for perfection, which has made this CRANCHI model legendary. Research that is sometimes exagerated and obsessing, but that culminates in the great ideas used for the Mediterranee line. 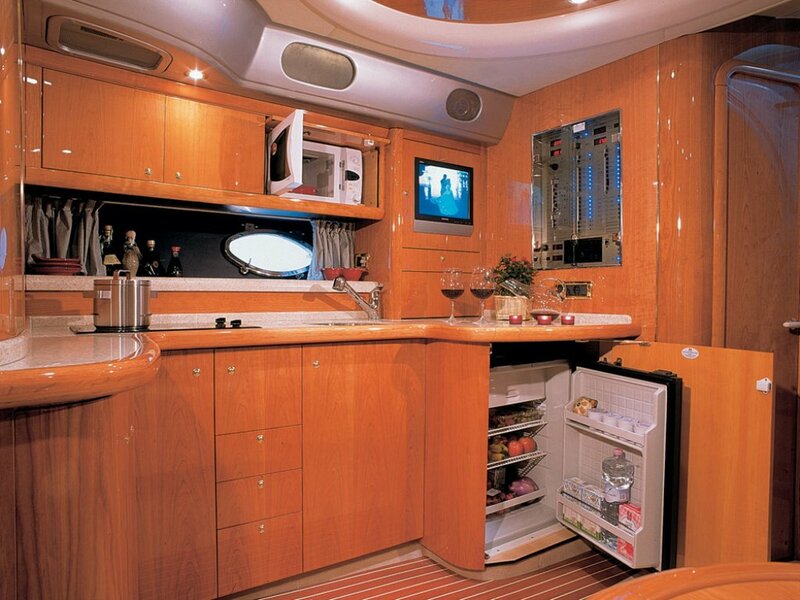 On board, space without limits. Comfortable, safe and highly advanced from a technological viewpoint, the CRANCHI Master Yachts display modern, elegant lines, but with strong references to tradition. Sufficiently luxurious without being excessive, they know how to emit the clasic magnetism of what has been well designed and even better produced. High performance levels, an excellent seaholding, good cruising speeds and limited consumption make them the ideal companions for an unforgettable seagoing experience. 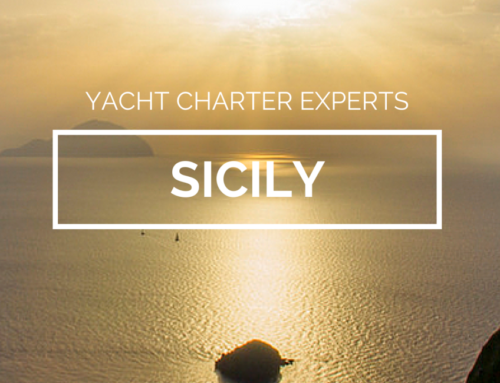 The Cranchi Mediterranee 50 is a luxurious and sophisticated express cruiser that delivers good performance and luxury accommodations. 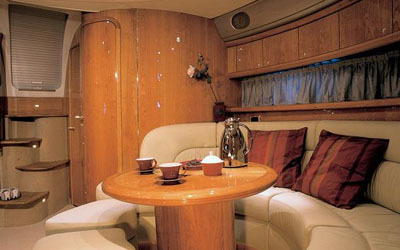 She features a spacious cockpit for entertaining and sun bathing and offers three private staterooms below. The layout on deck is open and practical. The boat also features a hydraulic passerelle, which features one button operation and is lighted for nighttime use. 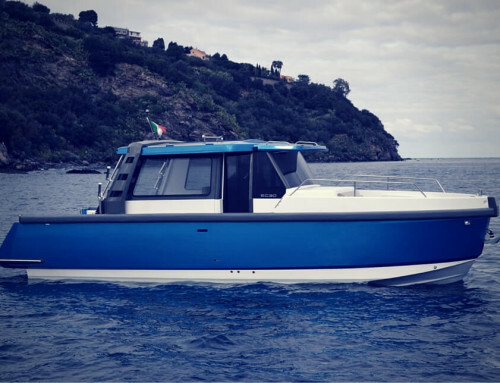 And when it comes to docking the Mediterranee’ 50 convenient features such as stern winches and a unique helm design allow the driver to quickly tend to lines when docking. 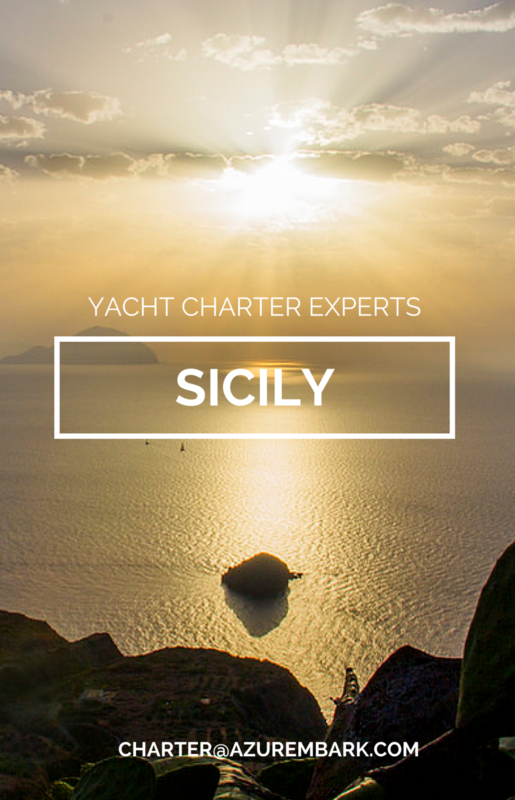 The values do not include: fuel, transfer costs of the boat, transfer from / to airport supplies , berths, galley, Internet and satellite communications, all services on request. 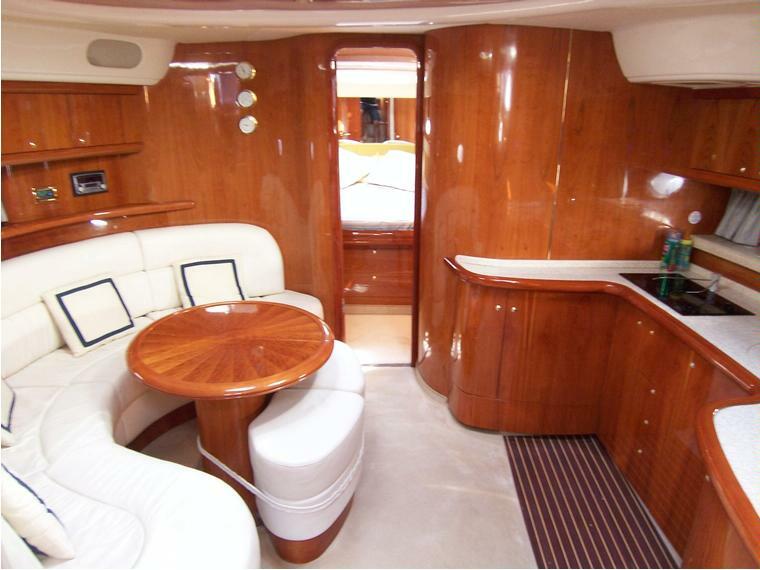 The M/Y is available for transfer, daily charter, week-end, weekly charter and prolonged periods.